DOWNTOWN KAMLOOPS boasts almost everything you need — great food, shopping, services, entertainment, fitness facilities, even outdoor recreation in the parks — but some things can’t fit into such a small area. It’s a good thing the Kamloops area holds the remaining factors for those with a craving for adventurous activities! While its office is downtown, Kamloops Heritage Railway takes people back in time on an 8 km. 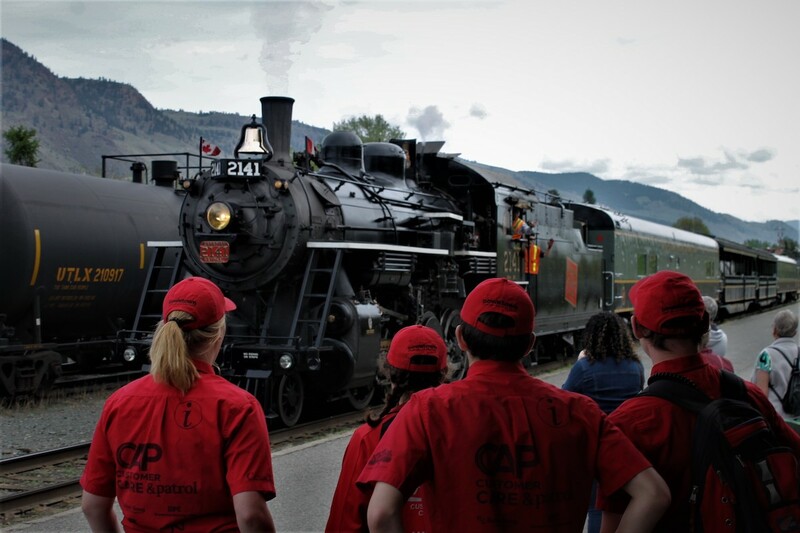 ride aboard “the Spirit of Kamloops,” locomotive Steam Engine 2141. Operating in July and August, tickets for this thrilling time travelling train ride are on sale as of April 1. Hikers will love Kenna Cartwright and Peterson Creek parks. Kenna Cartwright park features over 40 kilometers of trails ranging from Green to Black Diamond (easy to hard) in difficulty, and some trails provide incredible views of the Thompson Valley and Kamloops. Many trails also have benches and tables along to way to take a breather — or a lunch break. Peterson Creek park is characterized by large elevation changes and contains over 10 kilometers of trails. It also serves as a shortcut from Sahali into Downtown Kamloops (with a great view of the core of the city) if you use the beautiful, newly paved trail! There are also many locations around Kamloops for those interested in biking. For cross-country riders, Kenna Cartwright once again has over 40 kilometers of bikeable trails. Alternatively, Lac du Bois Protected Grasslands (20km total) or Pineview Valley (50km) provide trails with various difficulties and views alike. If downhill biking is more what you’re after, Sun Peaks offers more than 2,000 vertical feet across 40 trails ranging from fully downhill to flowing and machine-made. Harper Mountain also features 13 trails and is the location where the Canadian Enduro Series is hosted every June. The aquatically inclined are at no shortage of locations, either. Kamloops Lake is the biggest body of water in the Kamloops area, and is a popular spot to go boating for the day amongst locals. The South Thompson River is also a busy boating location. For information on boat launches, visit this link. Of course, that’s just a taste of what Kamloops has to offer for adventure recreation and tourism! Feel free to tell us about your favourite place to go on adventures around Kamloops. 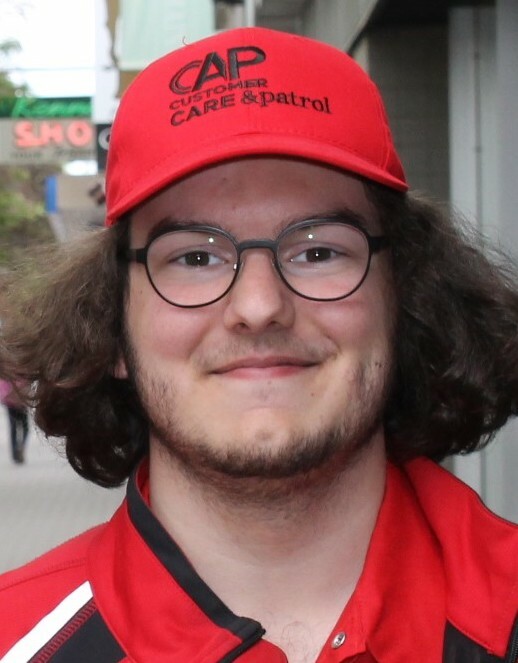 This article was written by Jake Andrykew, Customer Care and Patrol (CAP) Team Member. Reach us at 250-572-3008/3009 or. Email capteam@downtownkamloops.com. Follow us on Facebook, Instagram (Downtownkamloops) and Twitter (@downtownkamloops) too!